Jabez loves Kenyan history. He especially loves learning about the Kenyan heroes who helped Kenyans get independence from the British colonizers. In the 1950s, Paul Ngei organized protests against the British colonialists. 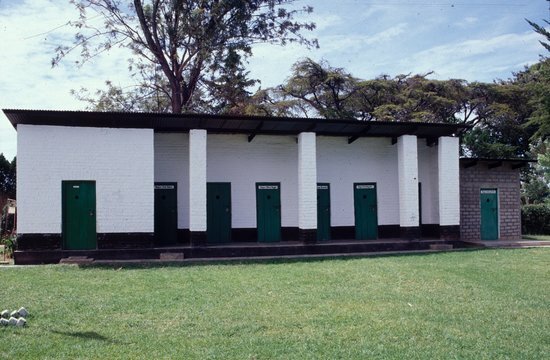 Ngei was then imprisoned and sentenced to hard labor along with five other Kenyan nationalists. Together they were known as the Kapenguria Six. The prison is a few miles from the location at Daylight School. 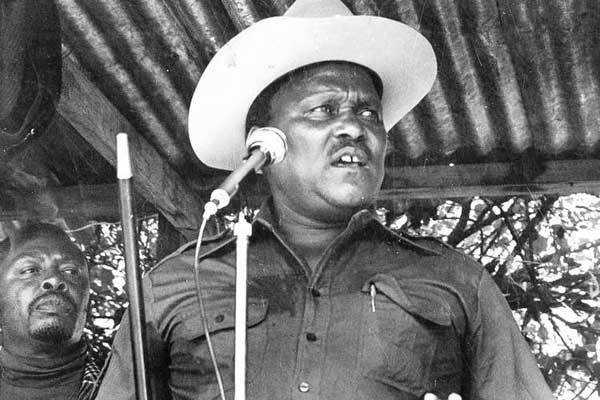 He was released 9 years later and went on to be a political leader in Kenya. 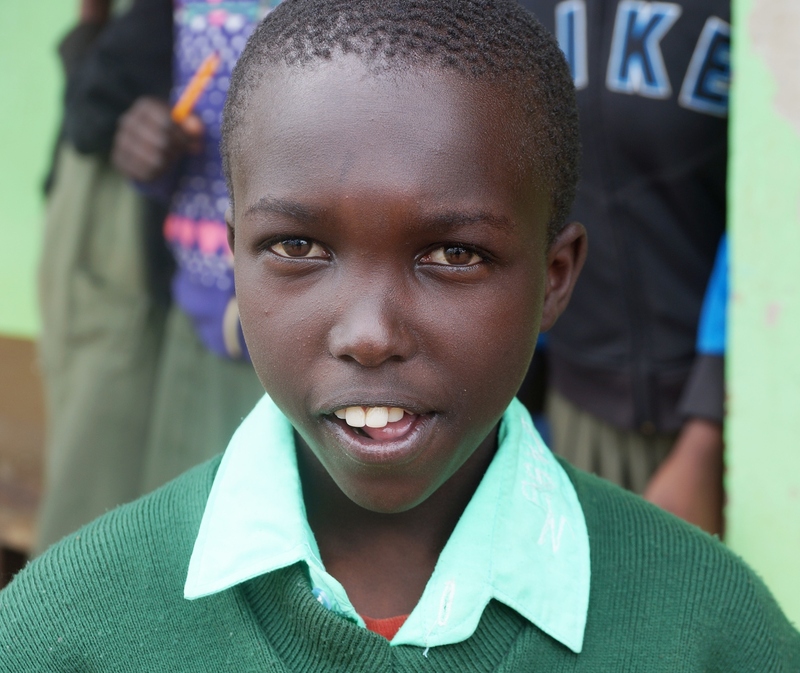 “I want to be a Kenyan Hero some day.” Jabez smiles. Thank you for supporting Jabez and all the future Kenyan heroes at Daylight.